You. Me. 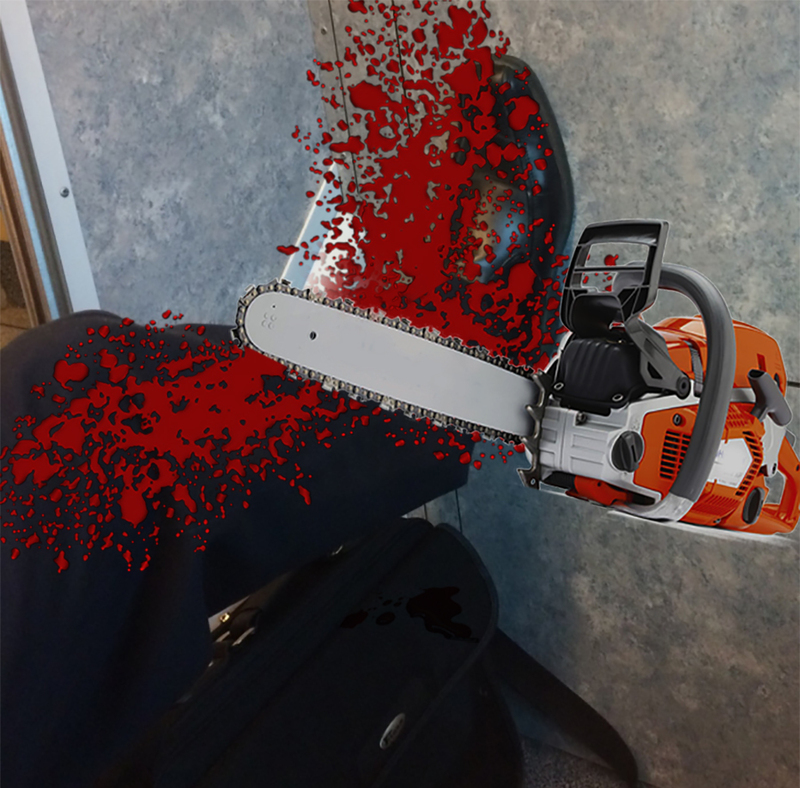 Ride This Crazy Train - Adventures and Observations on The GO: Can you chainsaw this for me? Sure. 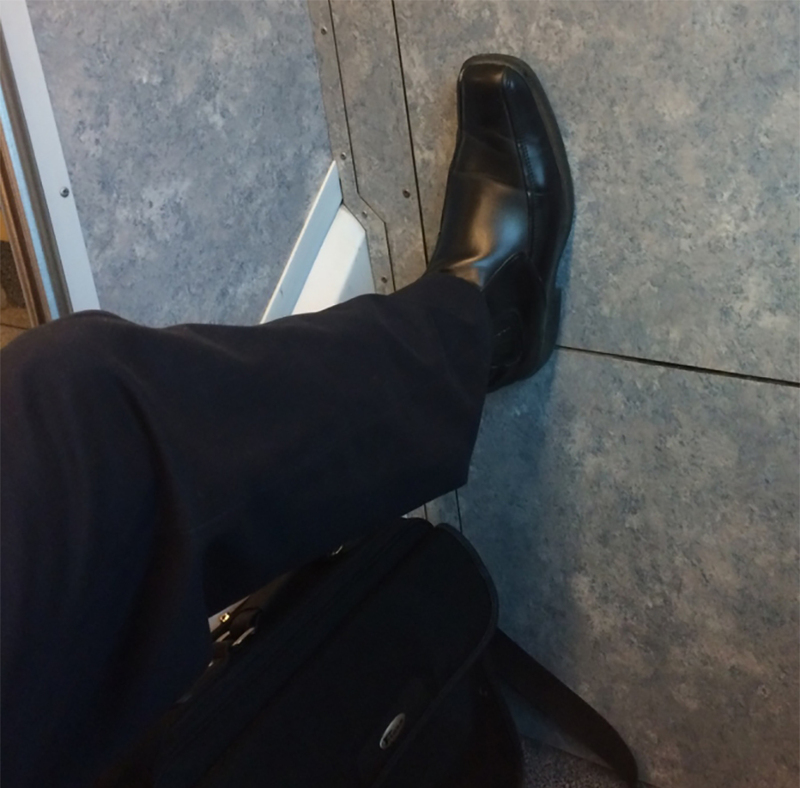 The foot isnt on a seat...whats the problem? I was asked to chainsaw. I did what was asked. CJ you are starting to worry me!!!! Shoes don't belong on the wall. Ooooo.... is this the same Rebecca as before? But without the asinine spelling of the name? Dunno. But she sure brought some suitcases full of drama with her!!! Of course CJ and this site is being monitored. By lots and lots of people who love to read the insanity that occurs on the GO system. Of course when I read Rebecca's post with some "doom" music in the background then it make it interesting to read. Otherwise it's all bluff and bluster. Phew. Thanks George. I was worried I'd be sent to jail over my fake chainsaw. You may get sent to a fake jail for that. Just yesterday (the 16th), on a COTA bus (Columbus Ohio), a genuine "foot-riding" couple sat in the back seat just five feet down from me. Feet in the next seat over ...and on the pole as well. First thing I thought about then was this site.